Don't show me only today. 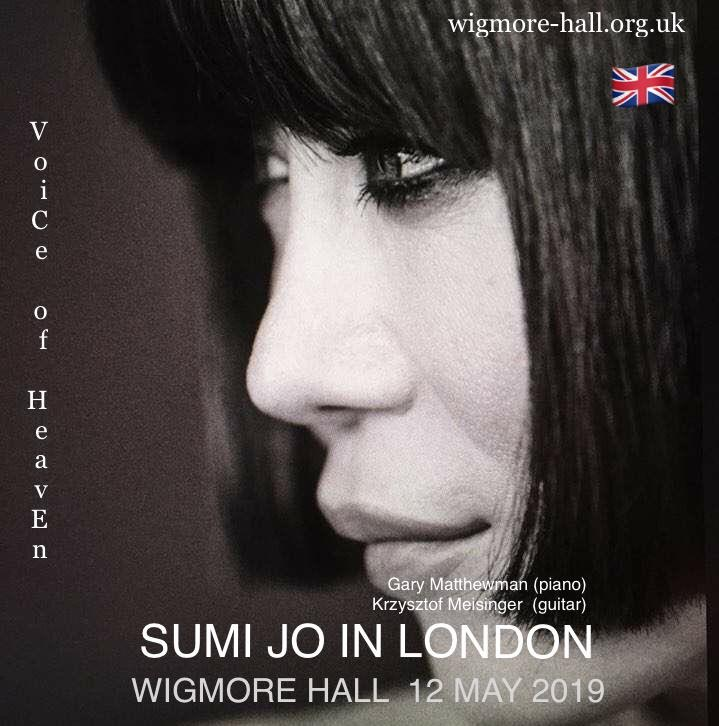 Praised for the remarkable agility, precision and warmth of her voice, and for her outstanding musicianship, Sumi Jo has established herself as one of her generation’s most sought-after sopranos. 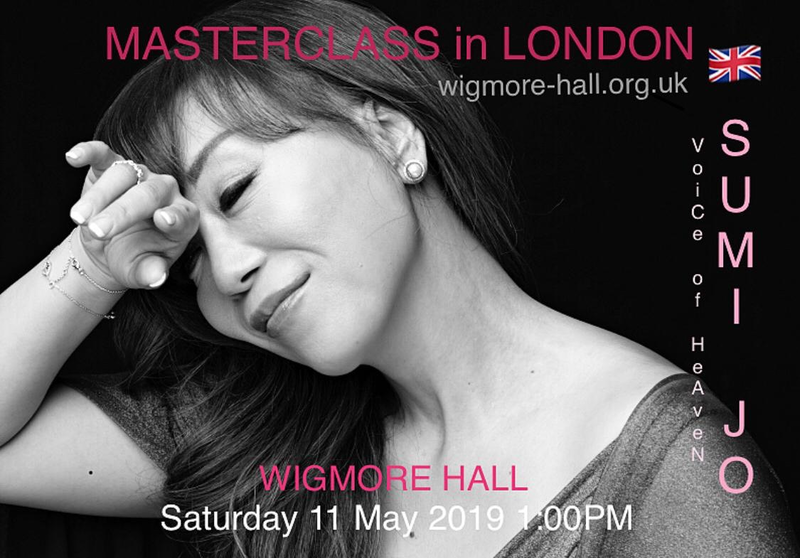 She has been consistently greeted with exceptional accolades, by public and press alike, for her performances in the most important opera houses and concert halls throughout the world. 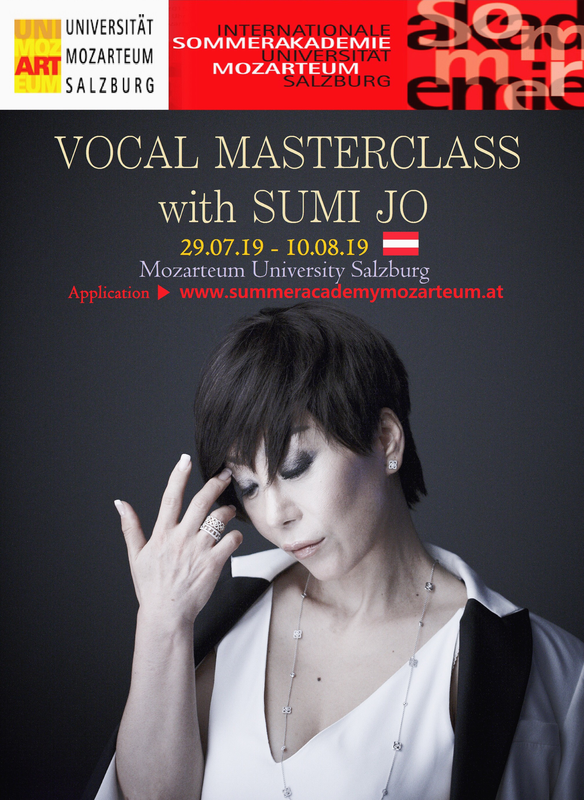 To apply for this unique opportunity visit the websiteWww.summeracademymozarteum.atYou can also apply as a listener of my masterclass!